I indicated that I would accept review copies of books and periodicals, and promote and hopefully review them. 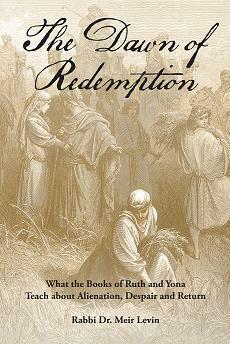 It is my pleasure to make the reader aware of Rabbi Dr. Meir Levin's THE DAWN OF REDEMPTION: What the Books of Ruth and Yona Teach About Alienation, Despair and Return (link). Since Rabbi Levin was kind enough to send it to me I plan to review it. In the meantime, I will just make the reader aware of it. Rabbi Levin has written several other books, and also translated Haham David Nieto's Kuzari Sheni (link). Does a translator have a right to take pious liberties with a text? 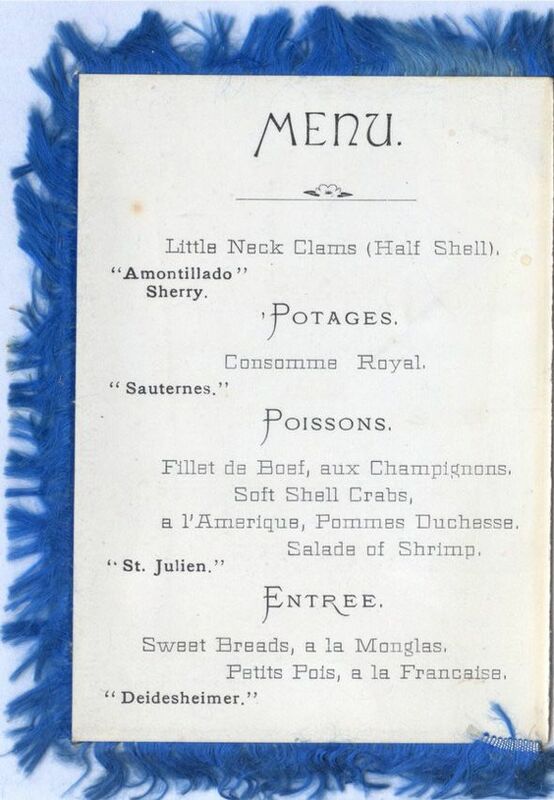 Concerning Graetz's History in the 1870s. 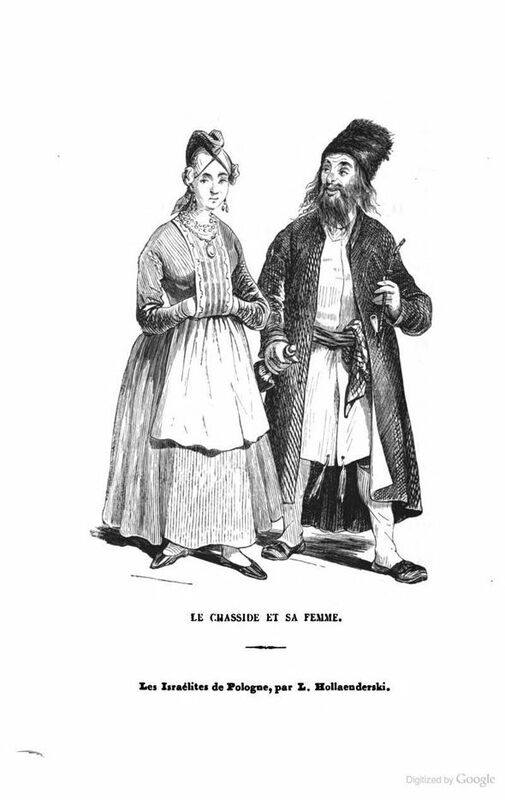 In the 19th century, one of the tasks Jewish writers in Eastern Europe set for themselves was to make contemporary literature available to Jews of Eastern Europe of varying education and intelligence, who did not know a European languages besides Yiddish. Therefore, many of them translated or adapted works of every sort. If it was intended for a popular audience, it would be translated into Yiddish. 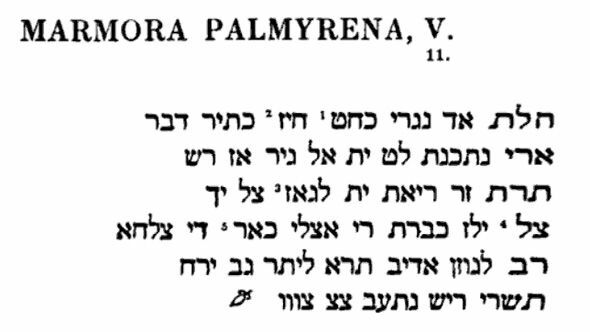 If intended for a more scholarly audience, such works were translated into Hebrew. 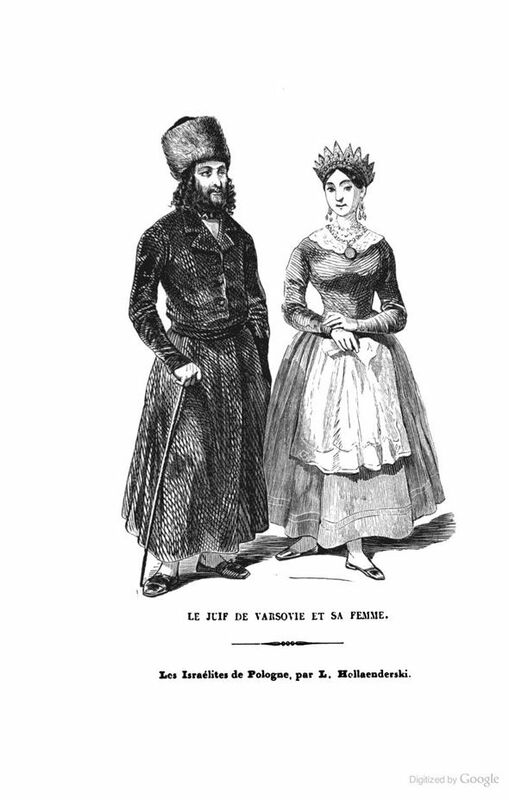 Perhaps the most prolific of these writer-translators was Kalman Schulman (1819-1899) . The Jewish Encyclopedia evaluates his style as follows: "Schulman, in his writings, limited himself to the use of strictly Biblical terms, but so expert was he in the use of Hebrew that there was hardly any shade of thought or any modern idea that he could not easily express in that language. The result was that he came to be the most widely read Jewish author. " Although a maskil, he was of the moderate type and knew how to write in such a way that his books were widely read and tolerated in the traditionalist camp (note that he is referred to as "[the] writer[s] R' Kalman Shulman of Vilna" without further qualification in Making of a Godol pg. 643). One of the works he produced was a Hebrew translation of several volumes of Graetz's history of the Jews, the Geschichte der Juden. As anyone who has read this work knows, even in English, Graetz could write in a very provocative way which is often quite offensive to traditional sensibilities. For him the only sacred cows were the cows which he personally felt were sacred. 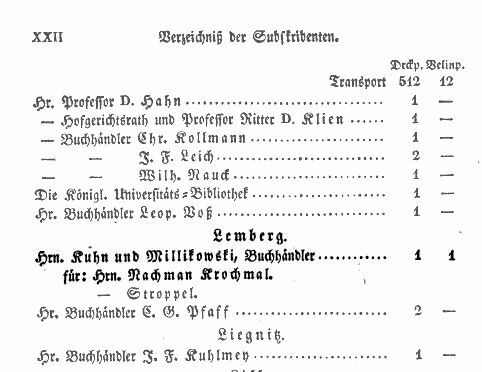 Thus it is not surprising that Schulmann's decision to translate the Geschichte into Hebrew (with Graetz's permission) was not appreciated by everyone. Furthermore, it is no surprise that Schulmann would be self-conscious regarding such criticism. He knew what kind of reputation he had cultivated, and hardly wanted to alienate a large part of the public whom he hoped to reach. Thus he never intended to faithfully translate Graetz, and nor did he. Rather, he put Graetz into acceptable garb. 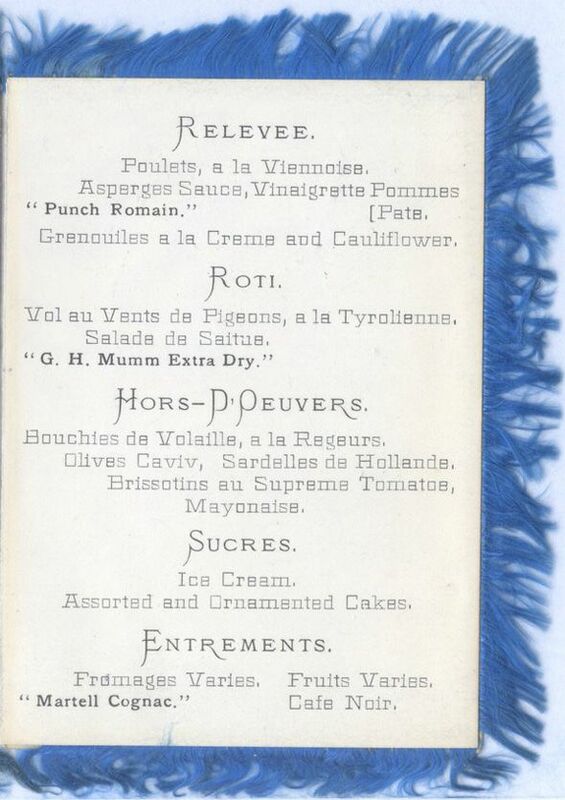 There were some interesting exchanges concerning his decision and the manner in which he made the translation in the pages of the Hebrew periodical Hazefirah in 1876-77. Below is a letter from Schulmann to an unnamed rabbi, who evidently had been displeased to learn that he had been translating Graetz. Schulmann responded that he would never produce a gentile book [i.e., a modern critical work of history) in the Holy Language, and the rabbi ought to realize that his translation is written with faith, and he omits all the things written with a critical spirit. Furthermore, Graetz isn't a Reformer. On the contrary, he is a major opponent of Reform Judaism. While this may have mollified this particular critic, it appalled one on the left. 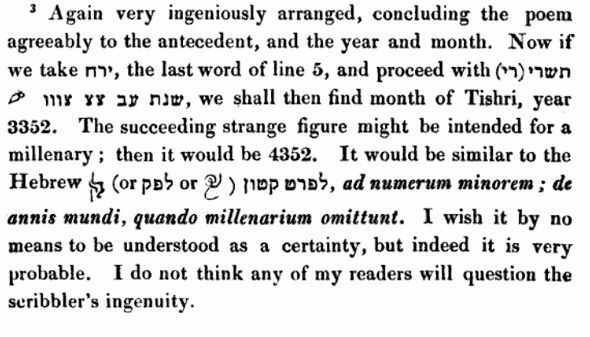 Moshe Leib Lilienblum was horrified at this candid admission that he was rewriting Graetz in frum fashion. Schulman admits that this is what he is doing, but doesn't realize that how bad it is. Who gave him the right to put words into an author's mouth? If he had the ability to write an original work of history like Rabbi Nachman Krochmal or Rabbi S. J. Fuenn, then of course it's his business how he writes it, and he could decide to write it in a pious way so as not to shake the faith of the pious reader. His book, his rules. But as a translator, who gave him the right to essentially create a forged text? Does he think Graetz's Geschichte is like a cheap novel? * Was Schulmann's intention to prepare this translation along the lines of previous popular histories of his, which he wrote for children and yeshiva bachurim? Frankly, opined Lilienblum, Graetz shouldn't allow it. If Schulmann was absolutely adamant that he could only produce a work which wouldn't offend the sensibilities of yeshiva students, then let someone else translate it. Ouch. Some time later Nachum Sokolow rose to defend Shulman. His view was that it is okay for a translator to change an original work. He justifies it on the following basis: a work of history produced by a historian contains two parts. 1) The facts, and 2) the views and interpretations of the historian. Ideally the historian would only give the facts. But this isn't really possible, so he injects himself into the work and that's why works of history always contain the views of the historian. Given this, the only thing which is of crucial importance is that the facts aren't changed. So long as Schulmann doesn't change the facts, what difference does it make if he replaces Graetz's biases with his own? In fact Graetz, undoubtedly a talented and great historian, had a major weakness himself, namely his biases. So not only is there no harm in Shulman trimming some of that out, it actually enhances the text by making it less biased. * "A cheap novel" - That's how I chose to translate מסתרי פאריז, which is the name of Shulman's translation of Eugene Sue's Les Mystères de Paris. The assassination of Abraham Lincoln in Europe's Hebrew press. Abraham Lincoln was shot on April 14, 1865. He died the following day. 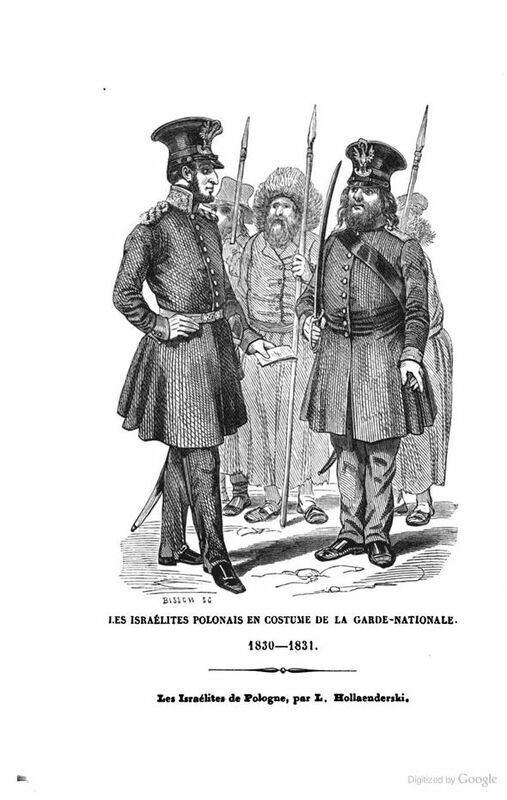 The following appeared in the May 24, 1865 issue of the Hebrew weekly המגיד. 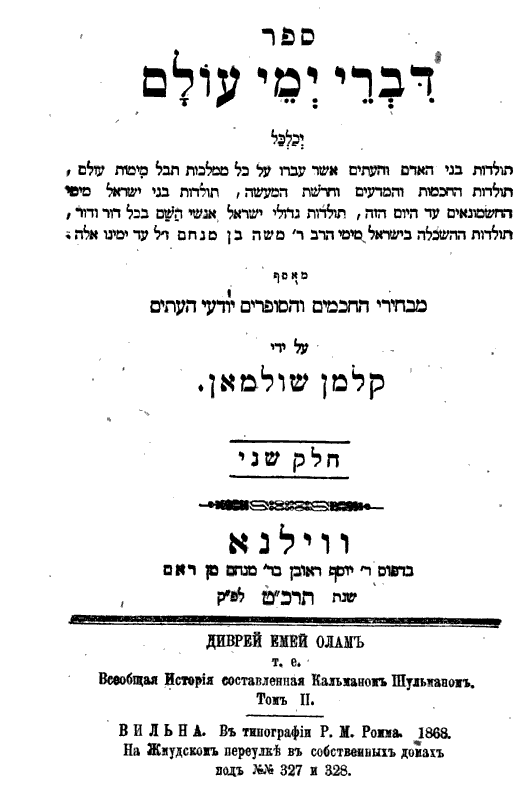 The author, ח"ג ווידאווער, otherwise known as Henry Vidaver was a prominent 19th century American rabbi who frequently contributed news of America to the pages of Hamaggid. 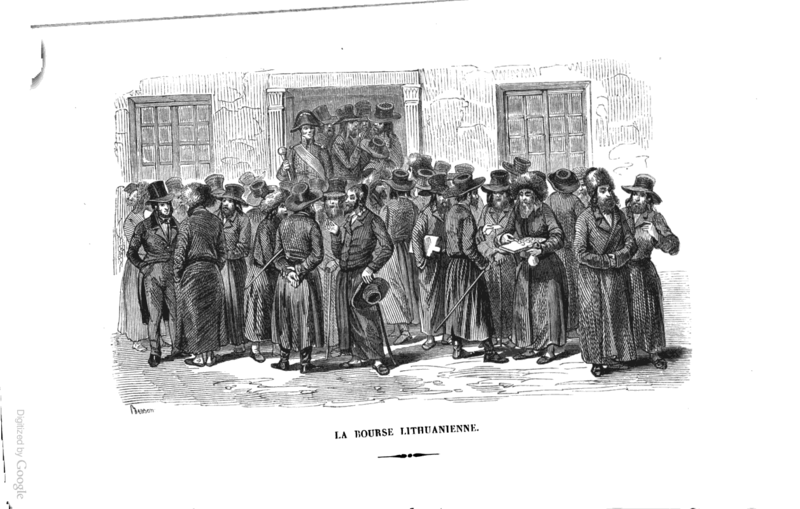 "On Shabbat Chol Ha-moed Pesah, all were joyfully walking to the synagoguges, that day being especially joyous and a day of thanksgiving to God for the victorious end to the Civil War." "However, how inscrutable are God's intentions! On the very day which we were saying "This is the day which the Lord hath made; we will rejoice and be glad in it," that day was turned to its dark opposite, a day of infamy for the entire United States. A voice was heard crying, "Abraham Lincoln, the President of the United States, fell at the hand of a murderer who accosted him in a theater. Friday evening the President and his dear family sat in the balcony to partake a little bit in the gladness of the people. From behind him, a man carrying a gun came and slew this righteous man." "It was the dream of my childhood when I learned, through the Sepher Haberith and the letters of Hag Vidaver in the Hebrew weekly, Hamaggid, of the existence of a continent on which, according to my simple conceptions, people should stand on their heads, and yet somehow managed to walk erect and free and even move quicker and with a surer pace than we, with all our drill of thousands of years." 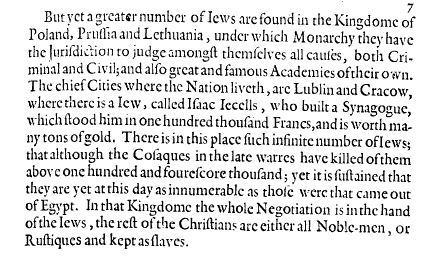 Menasseh ben Israel on the victims of the Khmelnitsky massacres of 1648-49. There's a reference to the very recent Cossack massacres of 1648-49 (which actually lasted into the 1650s), known to Jews as the גזירות ת"ח ות"ט. As you can see, his estimate of those killed were 180,000 with 600,000 surviving and still living in the area. 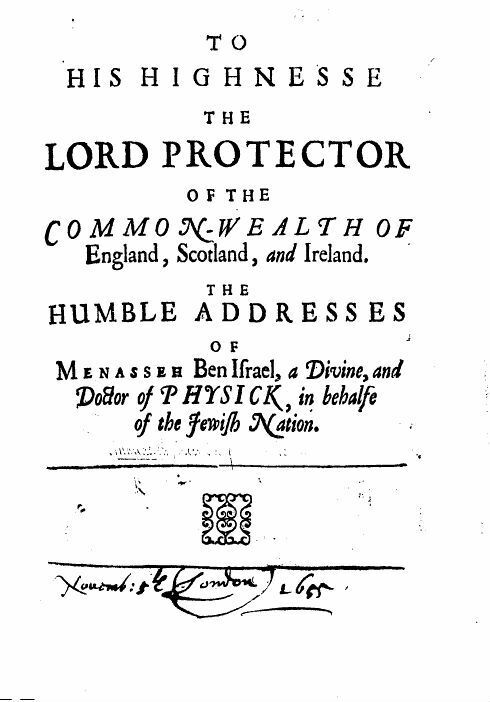 By contrast, the most famous account of the massacres, the יון מצולה by Rabbi Raphael Nathan Nata Hanover, himself a survivor, published in Venice in 1653 gives 235,000 as the number of dead. Other estimates of the time range as high as 600,000. It is difficult to know the true number. For more information about the number, see Shaul Stampfer's What Actually Happened to the Jews of Ukraine in 1648? in Jewish History 17:2 (2003), who gives a much lower estimate, and Jits van Straten's Did Shmu'el Ben Nathan and Nathan Hanover Exaggerate? Estimates of Jewish Casualties in the Ukraine During the Cossack Revolt in 1648 in Zutot 6 (2009), who tends to accept that a figure of at least 100,000 is appropriate unless evidence that the chroniclers exaggerated the numbers and that the later demographics can only work with a lower estimate emerges. Hebrew type cases, a Palmyrene wingding and a Judeo-Spanish listing of the 8 articles of faith. 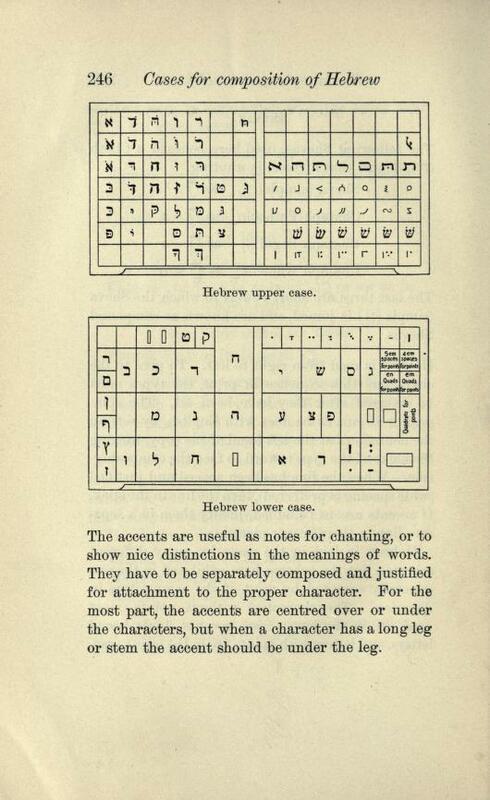 Here's a sample of a printer's case of movable type for Hebrew, from a 1904 book called The practice of typography: modern methods of book composition by Theodore Low De Vinne. Finally, sometimes I save the most interesting stuff for last for those who are still reading. A machlokes gedolim; The split between R. Samson Raphael Hirsch's secessionist kehilla, and non-secessionists: Frankfurt vs Wuerzburg. 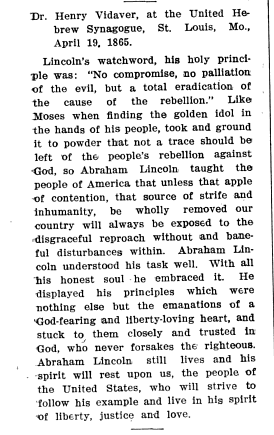 From the Jewish Chronicle July 27, 1877. 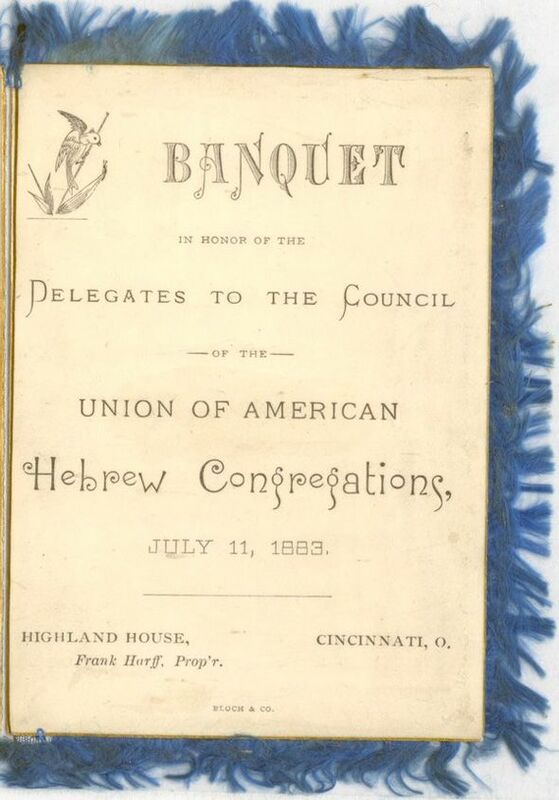 The Trefa Banquet of July 1883, in which the first rabbinical ordination dinner of Hebrew Union College featured a lavish, ridiculously non-kosher menu, was the story of the day in American Judaism, and in time took on mythical and symbolic proportions subject to disputed interpretations to this day. Two brothers who loves each other so much, II. A few years ago I posted about a famous pseudo-midrash-that-is-really-an-Arab-folk-tale. "Persecuted in Hungary as a Reformer, and hailed in Berlin as a champion of Orthodoxy." The sad fate of the owner of a biography of Rabbi Akiva Eger. I was curious. Who was Hermann Scheftelowitz, teacher and cantor in Cosel? I couldn't find out much, but I did learn from this site that he was born in 1882 and died a WWI soldier in 1917. His name appears in the 1932 book Die jüdischen Gefallenen des deutschen Heeres. Rabbi Akiva Eger in 19th century Texas. 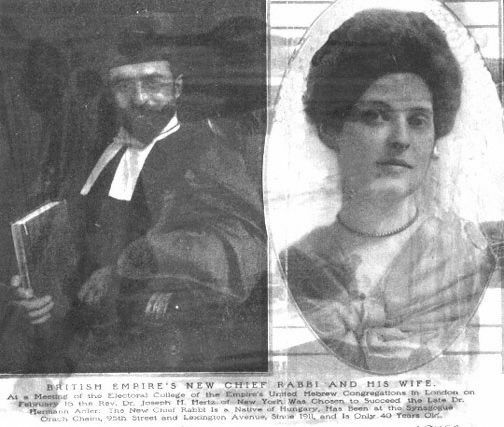 Here's a nice picture of British Chief Rabbi J. H. Hertz and his wife circa 1912. 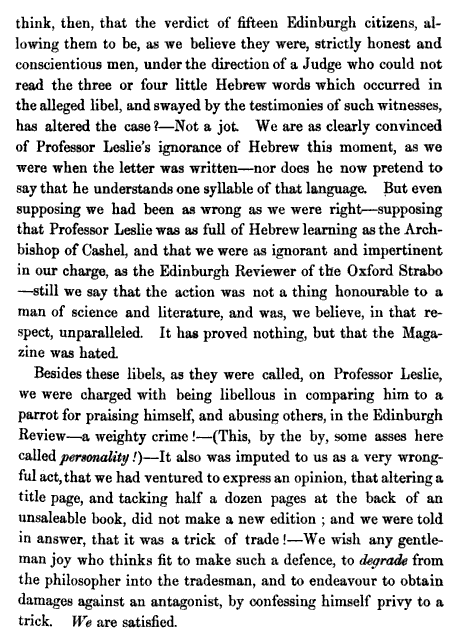 The lawsuit described below occurred in 1822, and settled around the question of whether or not Blackwood's Magazine libeled a Professor Leslie by saying he was ignorant of Hebrew. Kind of puts petty internecine squabbles into perspective, doesn't it? A funny footnote, and an amazing quote about the Vilna Gaon. This is from Jay M. Harris's Nachman Krochmal: Guiding the Perplexed of the Modern Age. For those of us who do not remember the 1960 election in which dead people are alleged to have voted for JFK, the reference to Richard Daley is explained here. As you can see, Harris is discussing when Mendel Lefin of Satanow died. It's interesting that when Harris wrote this (published in 1991, but probably more or less as its written in his 1985 dissertation) 1819 was considered the more commonly accepted date. It seems that today 1826 is already accepted. It's interesting that Nancy Sinkoff does not discuss the dispute over the date in her dissertation (which even includes the 1826 date in the title), but she inadvertently gives even better evidence than that given here; on page 177 she cites Lefin's journal (which is in the JNUL in the Joseph Perl Archive). On the front page Lefin noted that a friend borrowed a book from him on 3 Av 5586 (1826). 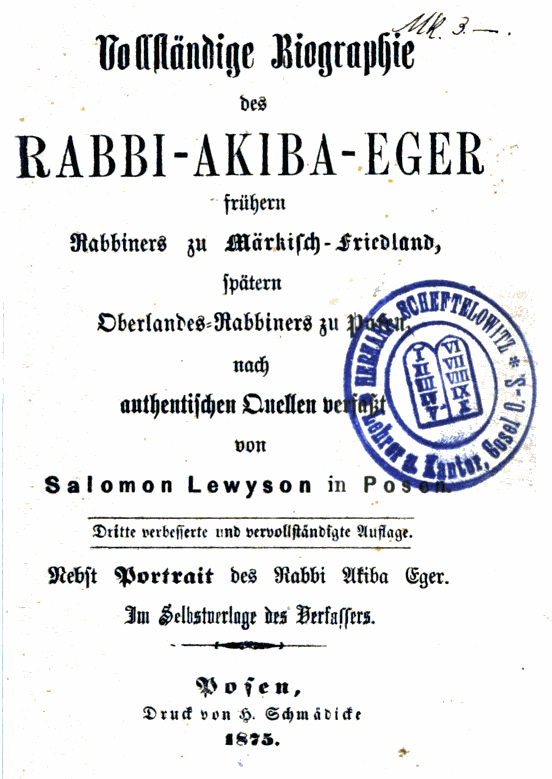 He writes that when he approached the Chief Rabbi of Vilna, R. Abele (1764-1836) for an approbation―the book contains three haskamos; from R. Abele, from R. Yakobke Landau, son of the Noda Beyehuda, and from R. Shlomo Yehuda Rapoport; after he signed, he was asked what the book was like; what's good and what's not good about it? And R. Abele answered: "There is no flaw in this book, save one: that our master Rabbi Elijah Chassid of Vilna didn't write it." I'm tempted to say you can't make this up, but since that's obviously not true, I'll say something more conservative, which is that even if this is made up―and we don't know that it is―at least it had to make a modicum of sense. 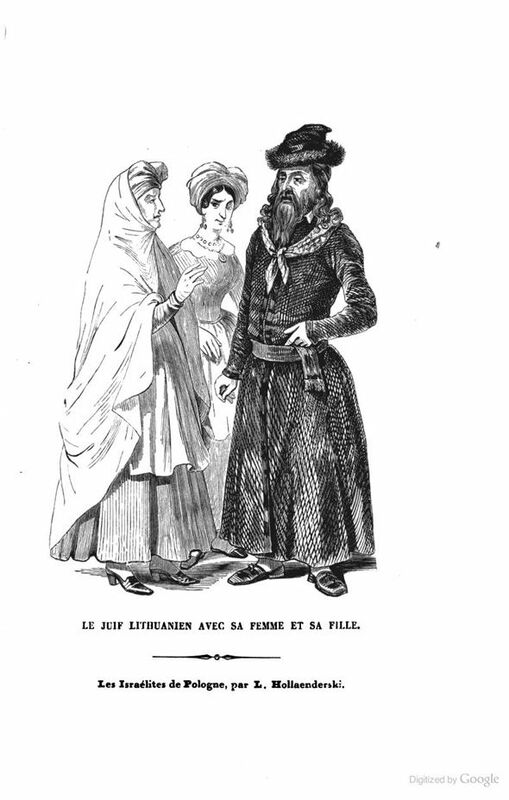 1846 depictions of Polish and Lithuanian Jews.